Unclear and ambiguous regulatory laws have caused anguish to many a money service business as banks decline to provide services to them. Governments and law-making bodies need to be clear about the regulations they create so new and old businesses do not have to suffer. For example, when you have a regulation that depends on a clear definition of a term like “money transmitter” or “money services business” then it is essential that regulatory bodies like FinCEN or the FTC state these definitions very clearly. The article below takes a look at how unclear definitions of terms can cause a lot of regulatory problems for a money service business whether it is for bank accounts or other services. ‹ PreviousMSB Friendly Bank – How To Find It? 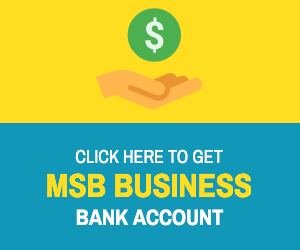 Next ›Why is it difficult to find MSB Friendly Banks?